Data Recovery Specialist and HDD surgery Specialist. 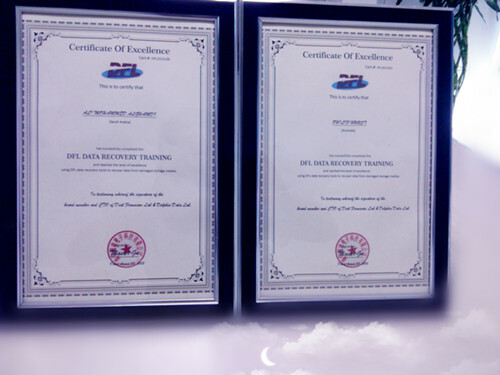 Data Recovery trainer of 4 level. Certificate of Excellence (from DFL, China). Country’s first and only certified data recovery expert.